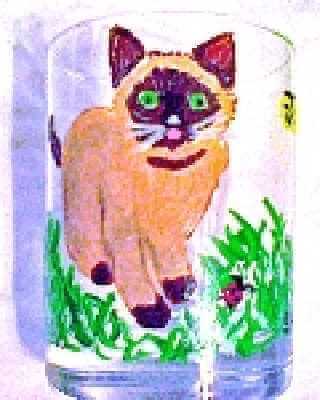 Because we cherish our customers Clearly Susan's cat Christmas tree ornaments are painted with them in mind. The personalization is what sets our cat Christmas tree ornaments apart from our competitors, because we go the extra mile to get every detail. It might have to do that we are cat lovers, too. All cats are special just like our customers. 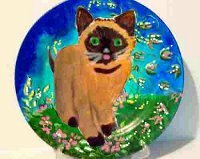 Email us a picture so that we can paint the exact markings and color variations of your precious cat so we can get them just right. 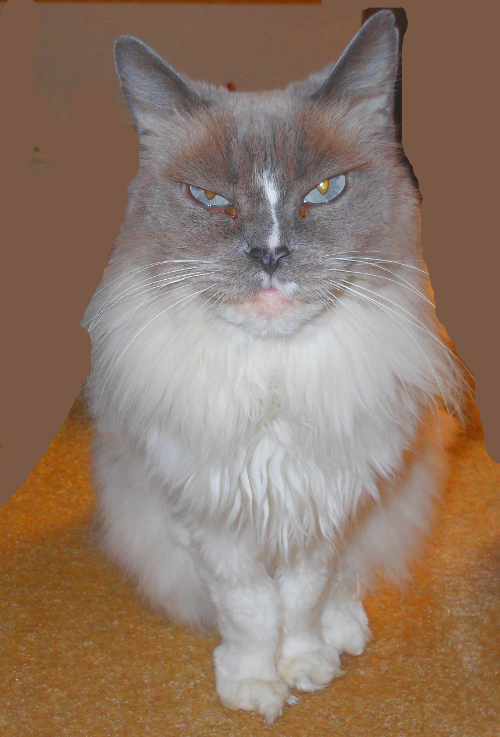 You will so proud to hang your cat Christmas tree ornaments on your tree or give them as a wonderful Christmas gift. 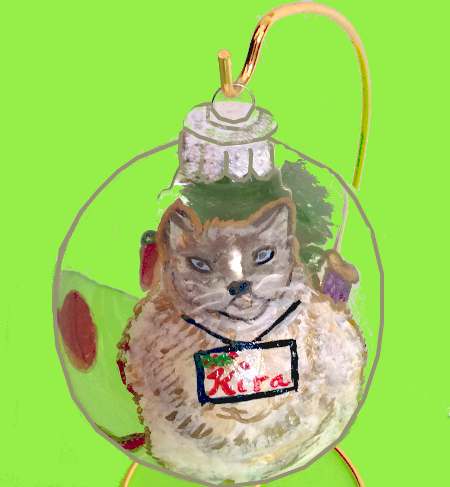 Once we paint your Cat Christmas Tree Ornament send us a picture hanging from your tree and we will put it on the website. We would love to show them off.